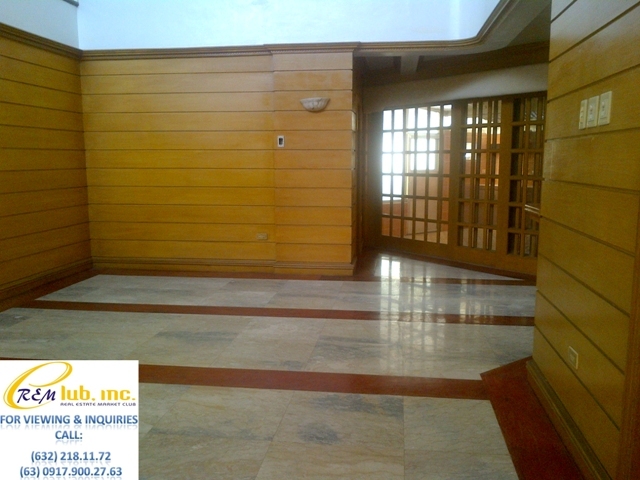 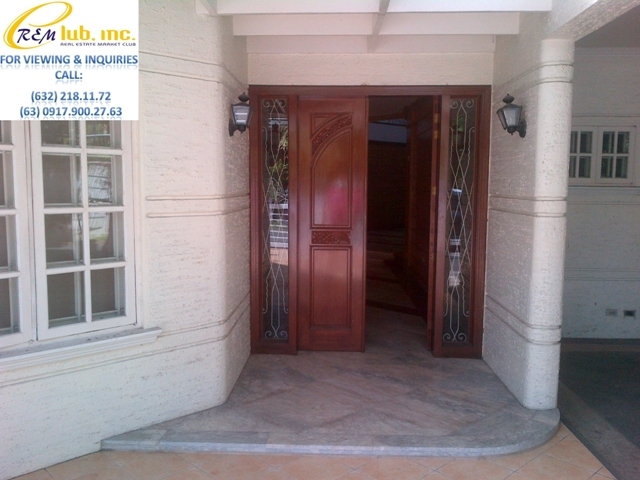 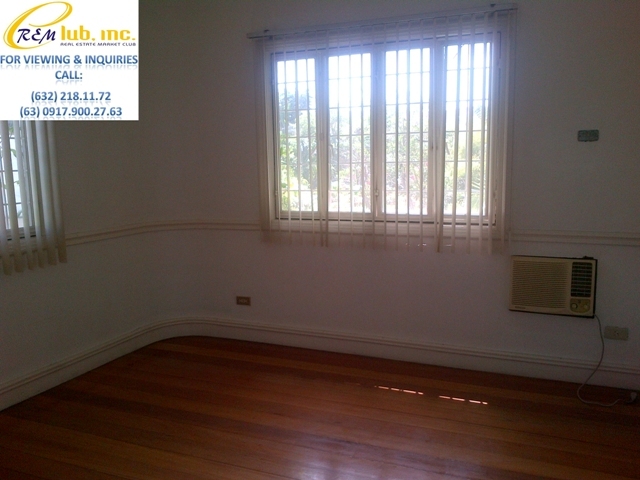 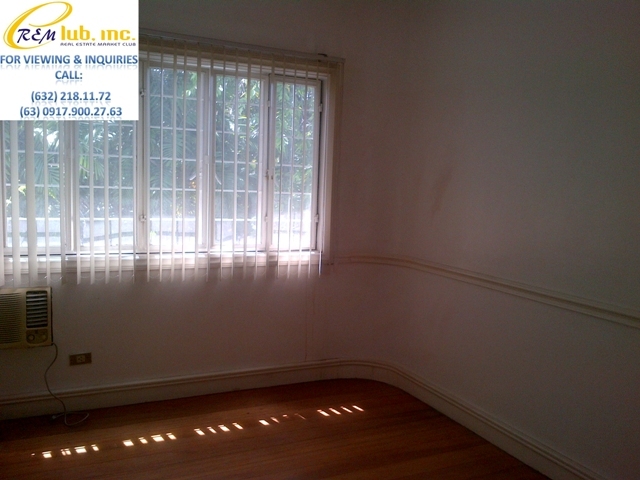 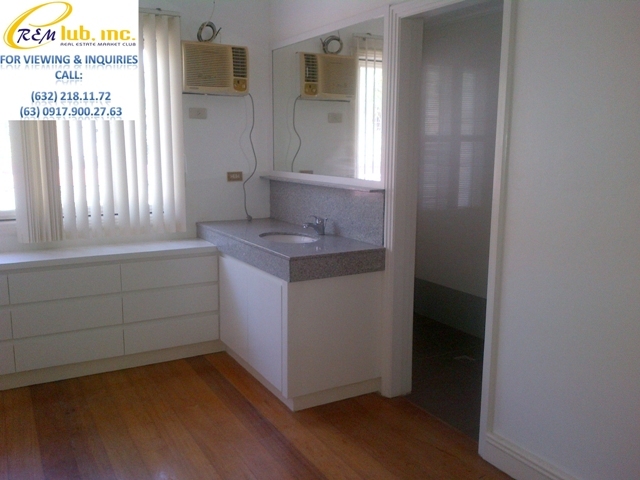 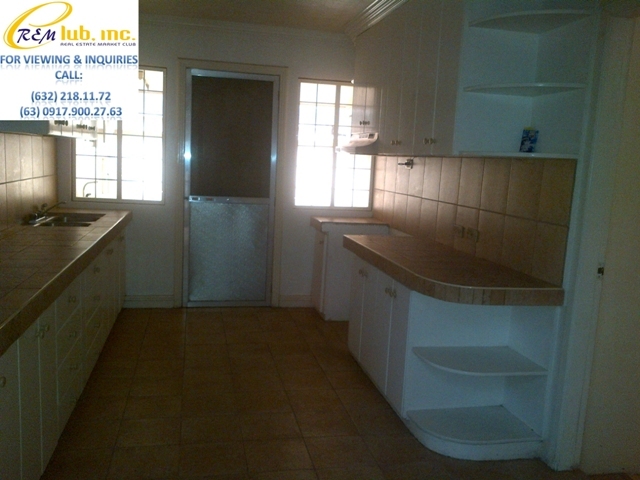 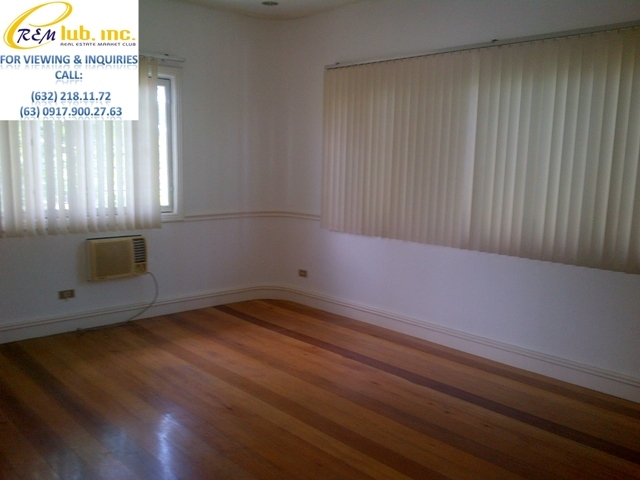 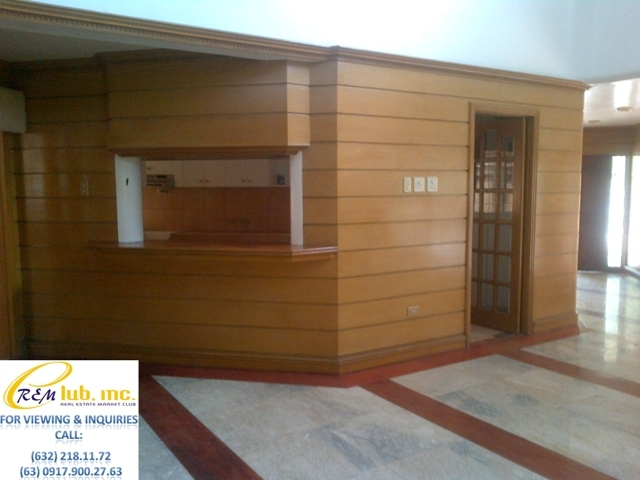 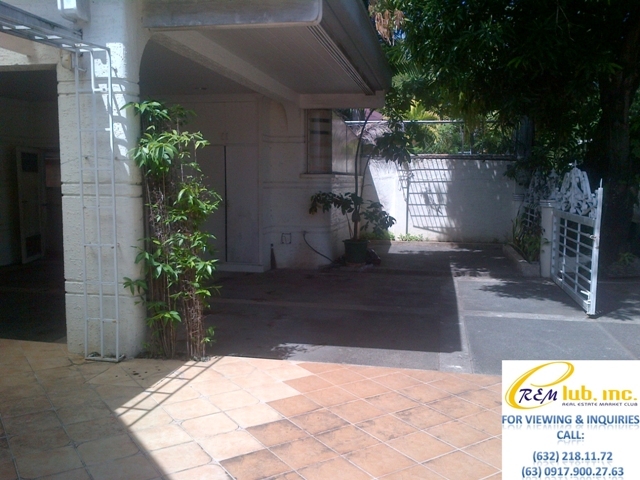 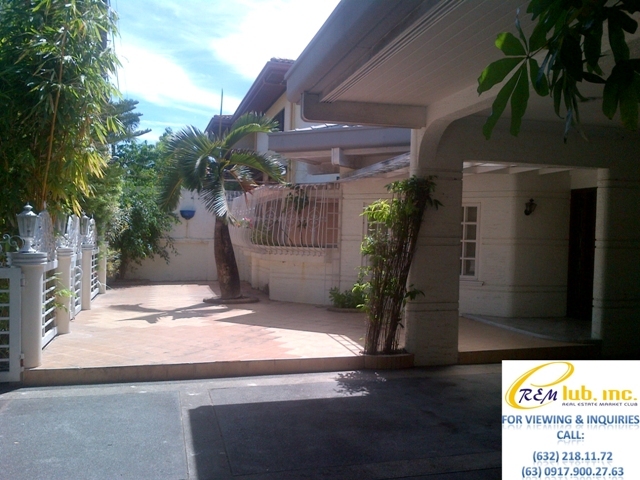 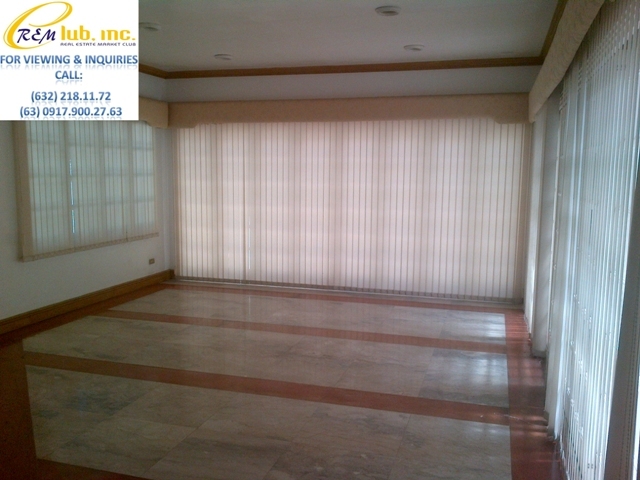 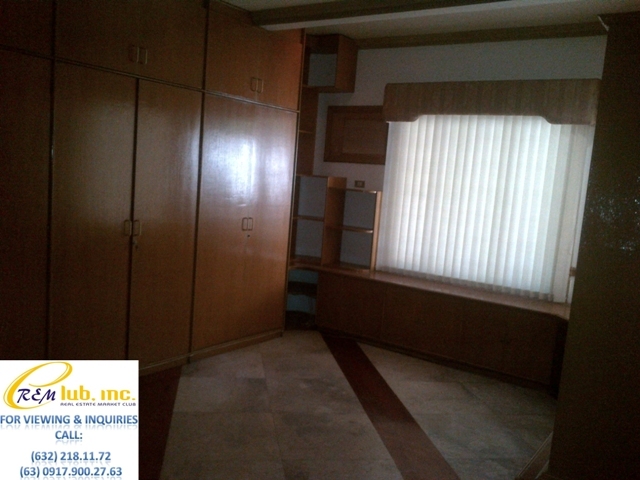 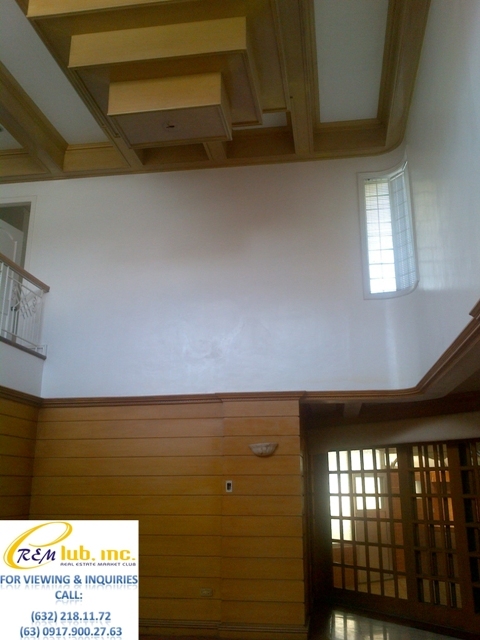 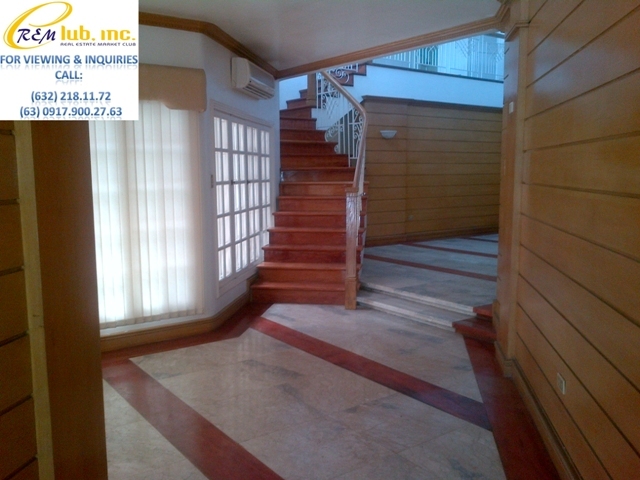 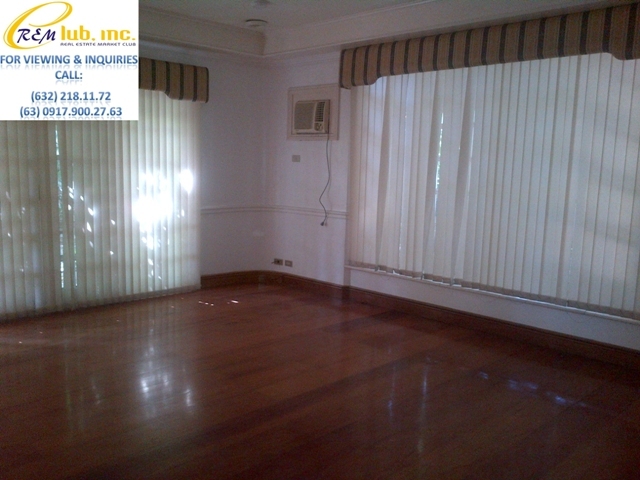 This two-storey house with a huge lot area of 685sqm is well kept and offers 4 bedrooms. 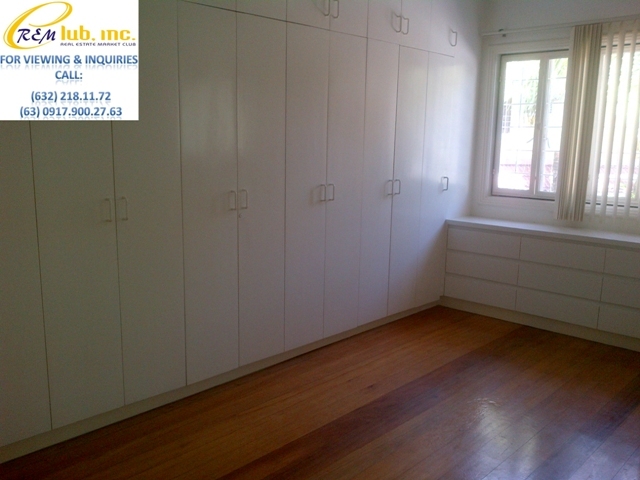 The masters bedroom is located on the ground floor, and 3 more bedrooms upstairs. 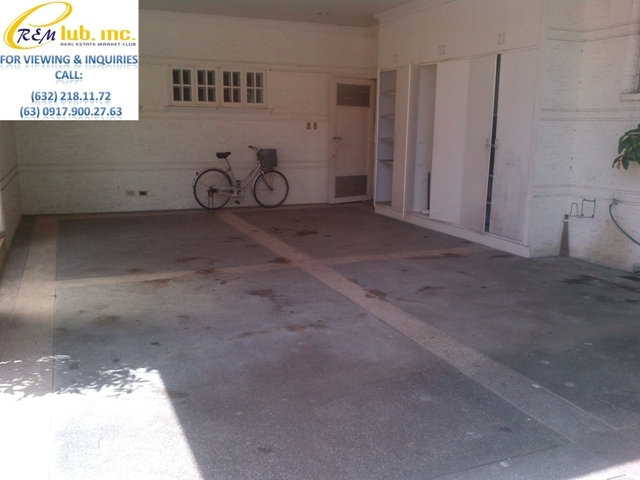 There is also a den, a living room, a formal and dirty kitchen, dining area, maid’s and driver’s quarters and a 4 car garage.